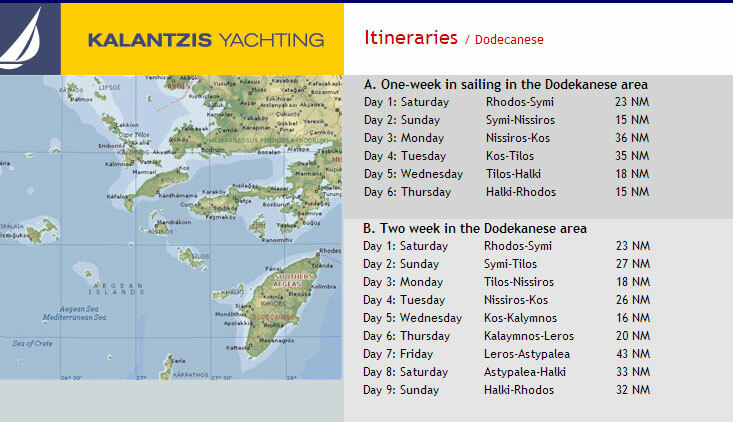 The Dodecanese are located south of Samos, and Fourni, east of the Cyclades, east of the coast of Asia Minor, and north-east of Crete. It is an enchanted world where the sun paints pictures and the sea gives life. The mild winters and refreshing summers give the Dodecanese one of the healthiest climates in the Mediterranean. The islands of the Dodecanese are engaged in a beauty contest, with no clear winner. And naturally, the strong sunlight and the beautiful sea are as present in Rhodes as they are throughout the Dodecanese, as they are throughout Greece.